'﻿'I'VE ENJOYED TRAINING AGAIN, I'VE ENJOYED PUSHING MYSELF IN THE POOL AND I'LL KEEP ON SWIMMING UNTIL I FEEL I CANNOT GET ANY MORE OUT OF MYSELF. This is how we feel about swimming too and we want you to truly enjoy the experience, as much as we do! 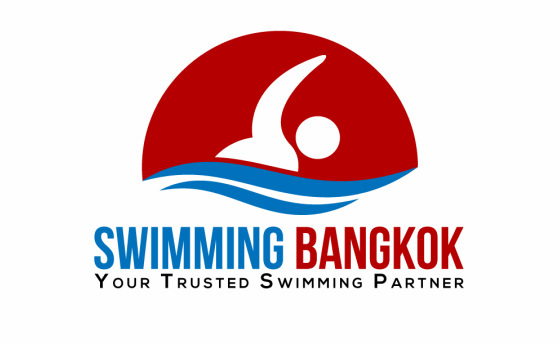 Tony Bourgoin is the founder and Head Instructor of Swimming Bangkok. He is French and has worked in Thailand as a full time swimming instructor for more than 10 years. Tony teaches children from the best International Schools such as Patana, Shrewsbury, St Andrew, Bangkok Prep, NIST, ISB...etc. so he does understand the importance of adapting to busy schedules. Tony is a highly experienced Swimming Instructor with an excellent knowledge of teaching swimming to adults and children. Certified by Swimming Australia, loved by the children and approved by adults! Being highly responsible, honest and gifted teacher of children has contributed to a strong success and a great reputation. He also teaches adults of all ages, no matter how afraid of the water they are! Many references are available to testify of his amazing gift with children but also adults. He enjoys a large list of prestigious customers and he is now the most renowned private swimming lessons provider in Bangkok. Swimming Bangkok was created out of passion, with a strong will to transfer Tony's love for swimming to all his customers. Tony has a 100% success rate and has no intention of going below this!